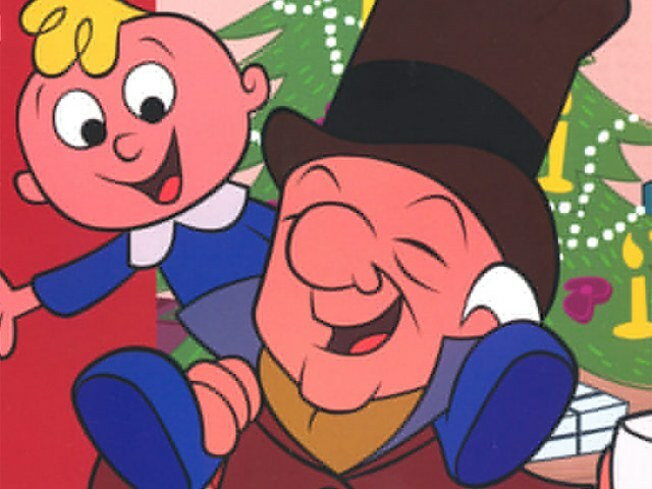 The Paley Center revisits “Mister Magoo's Christmas Carol”. FIRST: Sure, there’s Dr. Seuss’ Grinch and there’s Rankin-Bass’ Rudolph, but they all owe a debt to the underrated “Mister Magoo's Christmas Carol”, scored by Jule Styne and Bob Merrill: It was the first animated Christmas special, which premiered on NBC in 1962. Tonight, join a panel of animators and other special guests at the Paley Center for Revisiting “Mister Magoo's Christmas Carol”, a screening and discussion of this groundbreaking work. 6PM. MESMERIZING: If you've never had your senses schooled by the Hypnotic Brass Ensemble, get yourself to B.B. King's tonight. The seven-piece outfit from Chicago brings its funk-jazz-everything-else hybrid of awesomeness to the stage for a gig that'll have your ears ringing (in a good way) until the new year. 7:30, 9:30PM. TWOFER: “Julie & Julia” author Julie Powell and “Diet for a Hot Planet” scribe Anna Lappécome to KGB Bar to read from their most recent projects as part of the True Story: Nonfiction series. The highlight will no doubt excerpts of Powell’s memoir “Cleaving: A Story of Marriage, Meat and Obsession”, about her butchering and extra-marital affair. 7-9PM.